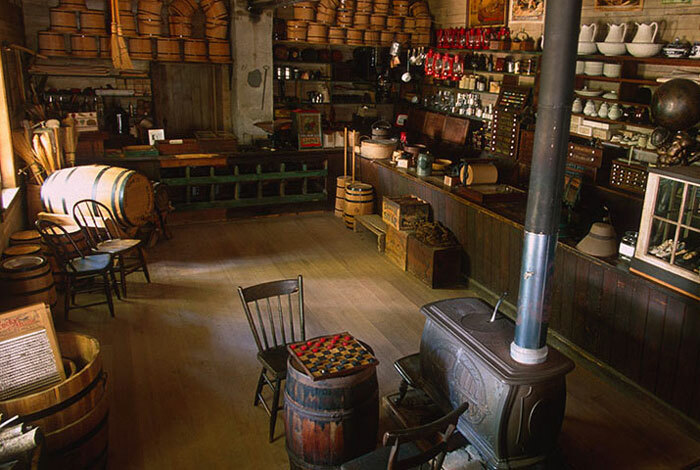 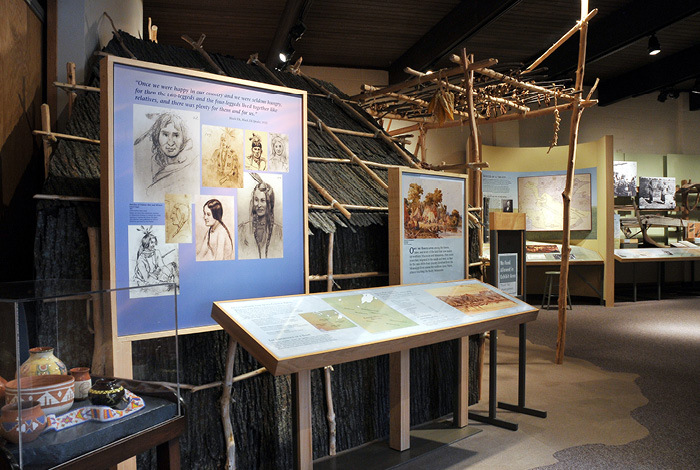 While you’re in the area, make sure you visit these other nearby historical sites. 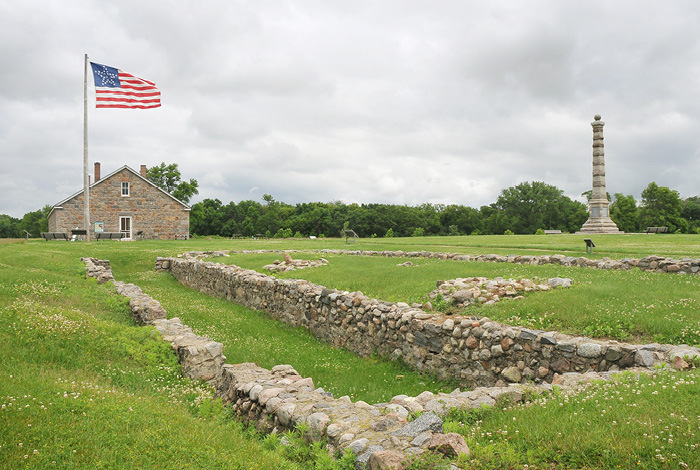 Exhibits and ground markers tell the tale of this 1853 military outpost, which saw combat during the US-Dakota War of 1862. 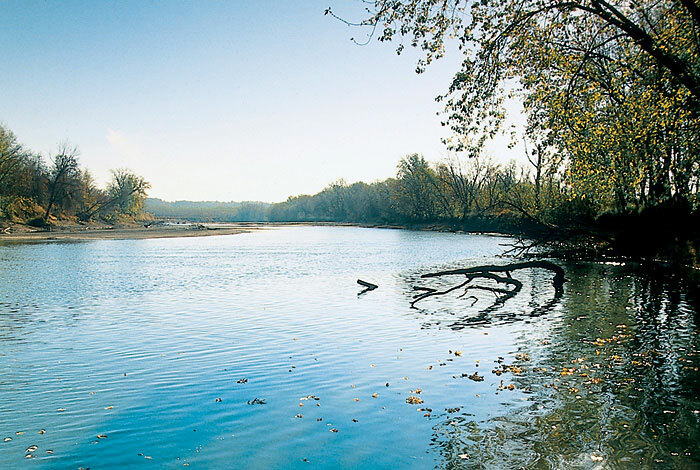 Located within Fort Ridgely State Park.